Order it or download it NOW! December 26th @ 11:00 a.m.
And don't forget these tour dates! 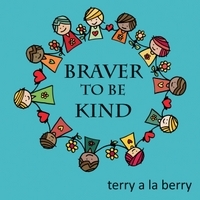 Read about the song 'FREEDOM"
Terry’s song “Close Up the Laptop” from his Bad Kitty CD is featured on the Absolutely Positively Getting Along CD (song #20) along with recordings by Pete Seeger, Julian Lennon, Melba Moore and others to benefit the Big Brothers Big Sisters. 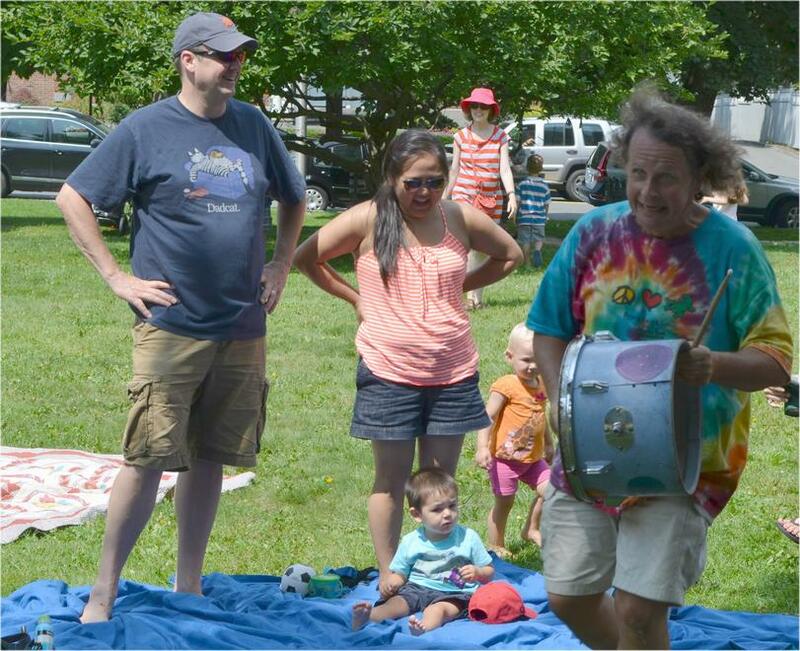 Have Terry and Friends at Your Next Event! 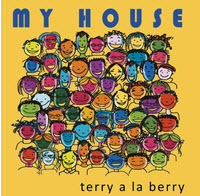 Terry A La Berry has been performing for Children for more than 30 years in venues stretching from the White House to the Miami Children’s Museum and everywhere in between. In his other “life” as long-time drummer for Arlo Guthrie he appears on many of Guthrie’s recordings including the Grammy nominated “Grow Big”. He has recorded with numerous other artists including Grammy winner, Pete Seeger. Other performers he as appeared with over the years include: Carly Simon, Bonnie Raitt, John Prine, John Denver, David Bromberg, Willie Nelson, Roger McGuinn, John Sebastian,The Detroit Philharmonic Orchestra and recently, Levon Helm and John Melloncamp. 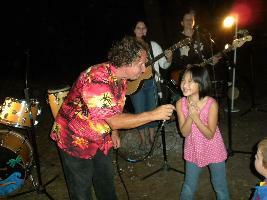 With Arlo he has performed in all 50 states and Europe and Australia. He performed last year at the New Orleans Jazz Festival and at Carnegie Hall for the 4th time. 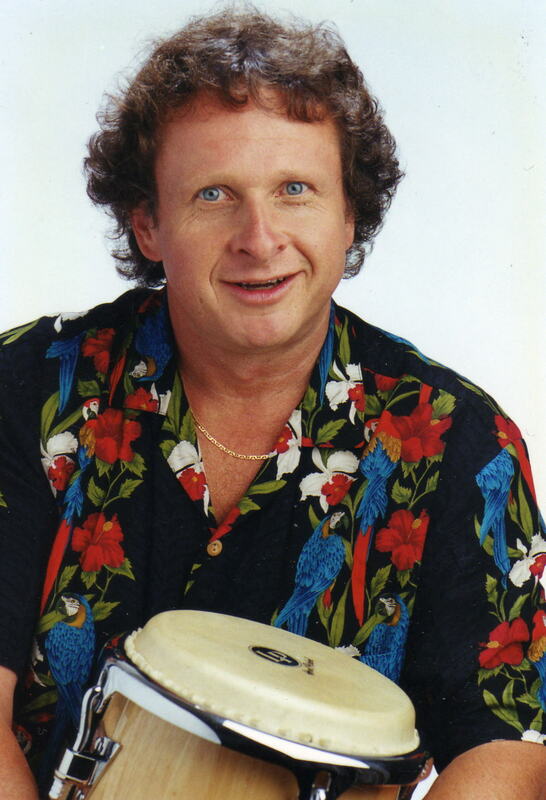 He spent 20 years singing for children and their families at the White House, The Museum of Natural History, The Jewish Museum of New York, the Goodwill games, the Florida State Fair, The Today Show and several PBS Children’s Specials including the multiple award-winning “Chanukah at Grover’s Corners”, in which he a was principal writer and co-star along with Theodore Bikel. Also as an actor he originated the role of Arthur in William Gibson’s, “A Cry of Player” with Anne Bancroft and Frank Langella. He appeared in the movie Alices’Resturant as, what else, “a hippie’. 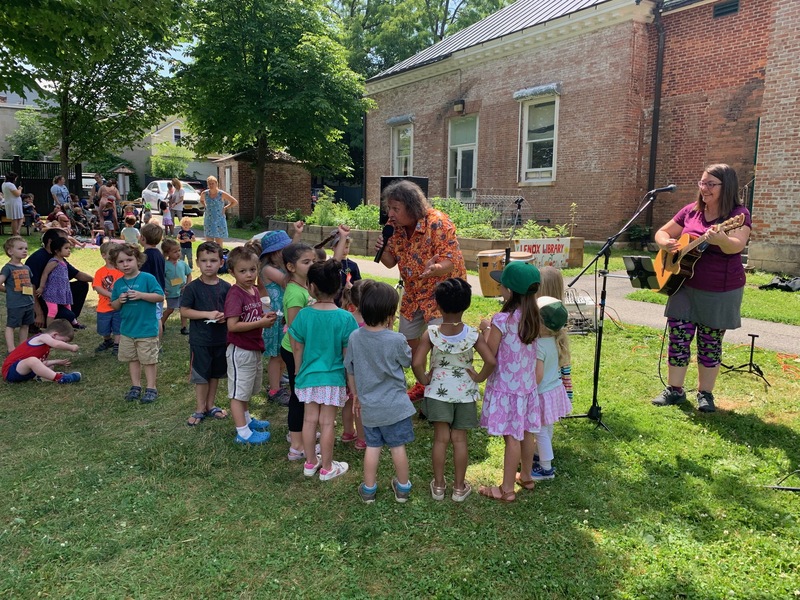 He appeared with Arlo and the Guthrie Family as they celebrated the 100th birthday of Woody Guthrie with performances at The Newport Folk Festival, The Clearwater Festival, The Edmonton Folk Festival, Ravinia, and The Tonder Festival in Denmark. 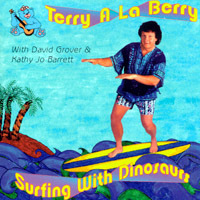 Several of Terry’s songs are available in video form at Terry’s Youtube channel: Alaberry1. Videos, Videos & More Videos!